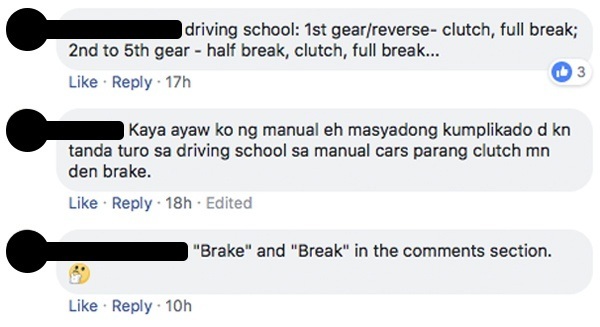 A lot of bad things happen when no one speaks up, so we're breaking the silence—we must end a new contagion spreading through social media before it's too late: people spelling brakes as "breaks." 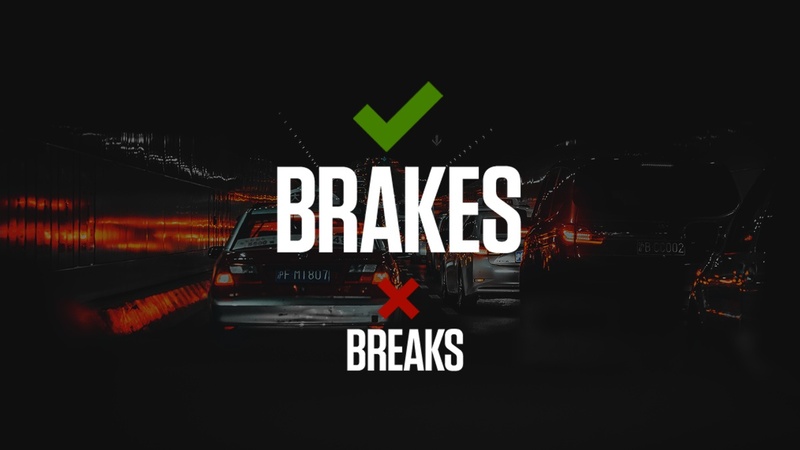 There is no ambiguity on what the correct spelling of those round things we use to slow a car down is—and that proper manner is "brakes." That's how it's spelled in your car manual, on the product's box, and most likely that way in the story, link, and caption you are commenting on. However, people are very susceptible to following what others do online—monkey see, monkey do—so what started as a few (hopefully) honestly mistaken people has spread into a rot in the comments section. We must do our best to stop this. 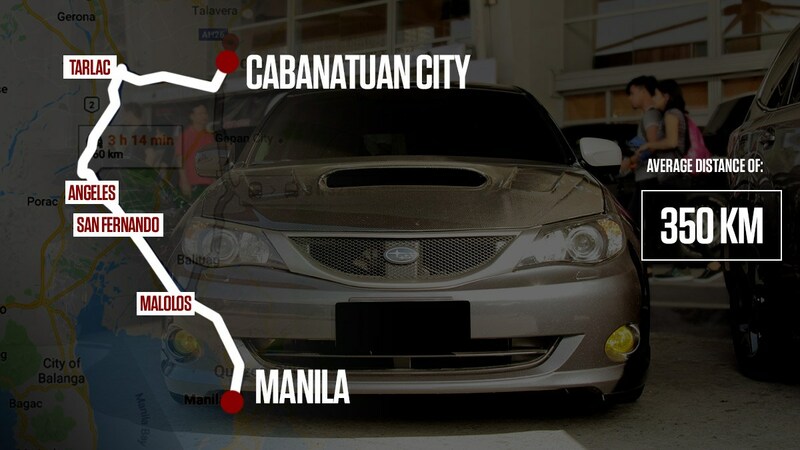 You may sneer and say it's petty or "spelling lang yan," but let's all aim to be better, gang! Plus, a small annoyance today could become something much worse tomorrow. Case in point: the rise of "PTP" or "PTPA" aka permission to post admin. The most useless paalam ever, why ask for permission to post when you've already posted it? 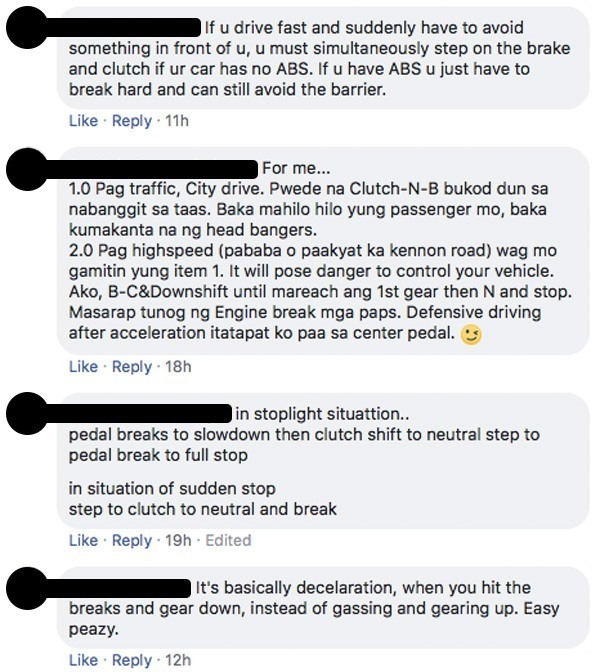 At first it was something regular users laughed off as retarded internet behavior, but nowadays it is a cancer—people will post 100% non-car related stuff because "PTPA." Some groups even ban the use of the term in their rules (which mindless PTPA posters never read of course). Social media is not a safe space, but let's not let it devolve into any more of a toxic wasteland than it already is—and we can start with righting small wrongs like these.